​What is Tile Drywall Remodeling? Are you thinking of remodeling your South Bend, IN home? If you are, there are plenty of things you need to consider before you get started. First, you have probably already figured out that remodeling a home can be a very daunting task. You have probably also figured out that the final result of your remodeling job will only be as good as the contractors you surround yourself with. Unfortunately, even in the best of situations, you can't just turn your keys over to someone and say, "Okay. Now you can make my home pretty." Doing that would set you up for remodeling failure. Instead, you can make your home a future masterpiece by concentrating your efforts on finding just the right contractor, especially when your project involves drywall. At Mishawaka Drywall we know drywall better than anyone else. For you, this is the best thing you could hear for your remodeling dollar. 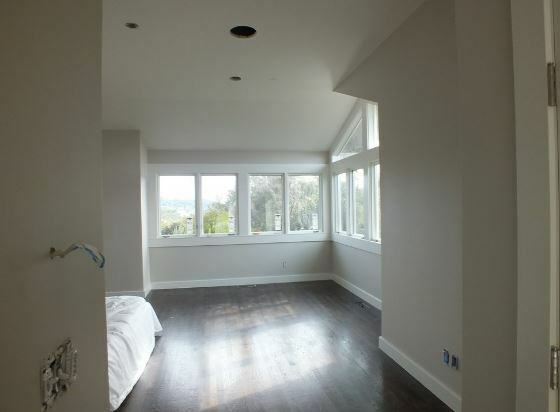 For most people, when they remodel the last thing they think of is drywall. After all, that's not really what makes a remodel job pretty, right? On the contrary. 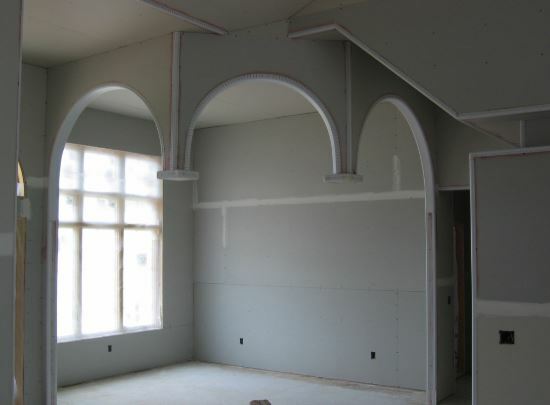 Drywall is the foundation that can make or break whatever you have planned for your remodel. It's just like underwear when you consider what you are going to wear every day. Without it or with the wrong ones, nothing you wear will fit or look right. Drywall is exactly the same way. How Do You Remodel Drywall? 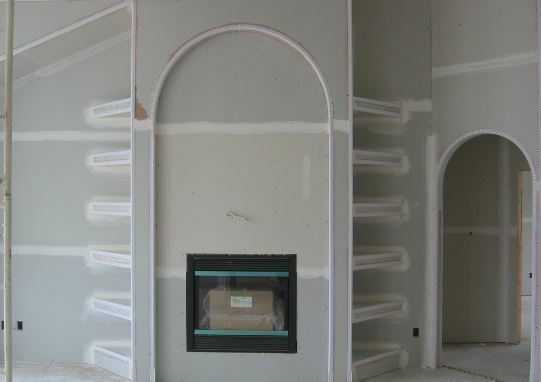 There is a lot that can be done without considering your drywall choices. Unfortunately, in many cases, whatever you do won't have near the polish that a job done with consideration of drywall will have. 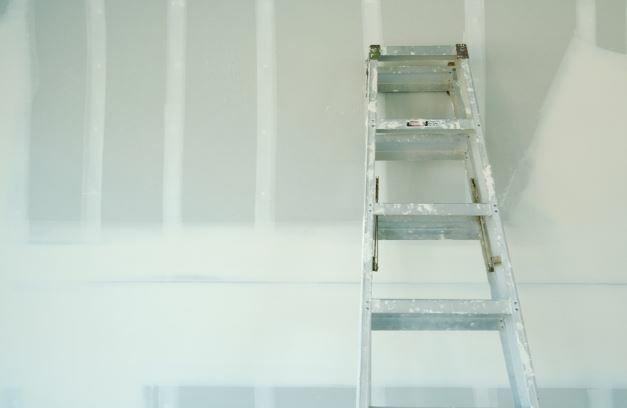 Without needed adjustments to your drywall, a job will only look temporary or at best unprofessional. Even just in the course of living in a home, sometimes drywall repair is needed. At Mishawaka Drywall in South Bend, IN, we are used to having to deal with these kinds of issues. After all, we've been working with them for several years. If you expect your remodeling job to look good as well as to last for a long time, you need to realize that costs will be a factor. Drywall remodeling costs are never small, but they can mean the difference between success and failure of your project. It doesn't matter whether it's a small bathroom remodel drywall job or an entire home. You might even just want to paint drywall and remodeling for the complete job. It's all up to you. Even if it is just a bathroom, a bathroom tile drywall project can be a charming part of the way your bathroom is received by anyone. Who Should I Call For Remodeling My Drywall? Whatever the project is that you need done, contact us at Mishawaka Drywall for the best work at the lowest prices available. Whether it's a small bathroom remodel or a fix of a diy drywall repair, we can do the job quickly and more efficiently than anyone else. Call Mishawaka Drywall for a quality job that won't take you to the cleaners. Call today.